Here you go! 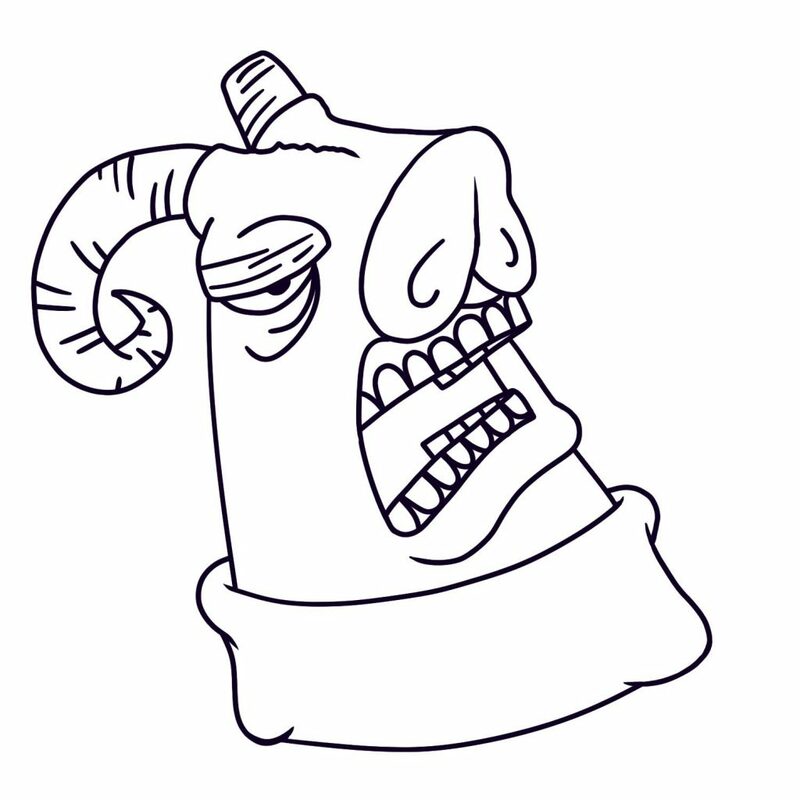 You can watch me sketch, rework and ink a monster, then color him it. If that isn’t enough entertainment, it’s Friday night and the party is probably winding down. Print out a couple of these bad boys and ask that cute person you’ve been failing at flirting with all night if they want to sit on the floor and color with you! It’s #grownupcoloring, although this is a pretty cute monster and safe for anyone. I just noticed there’s an erased bit on the horn. Whoopsie!